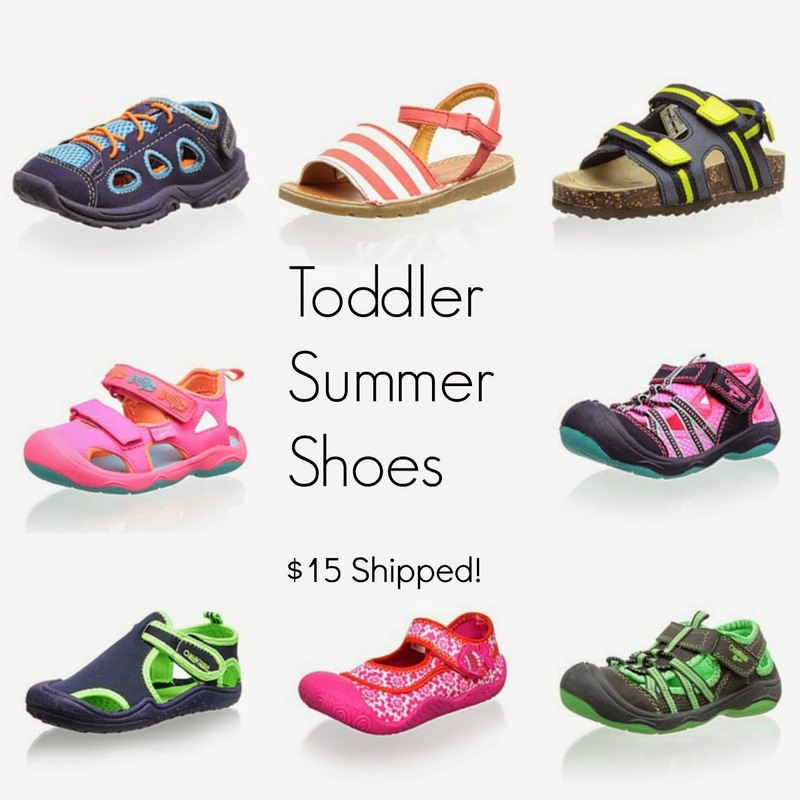 Summer shoes for active toddlers from Carters and Osh Kosh B' Gosh! All shoes pictured are $15 and free shipping is included! Check out this sale in the "Sporty and Sweet Children's Shoe Sale" from MyHabit here!